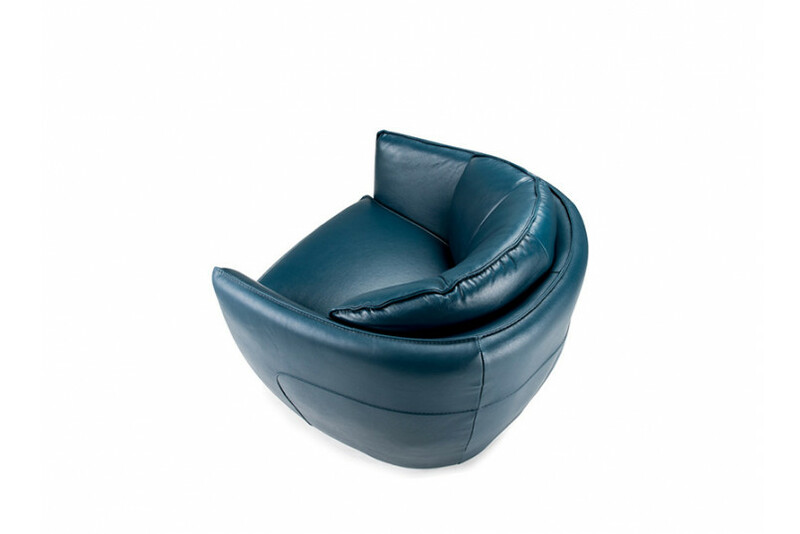 Davis is a stylish and comfortable leather upholstered chair, both front and back. The wooden frame of the chair makes it more durable and long lasting. This classic leather chair features a solid and opulent wood frame. Take a seat on Davis and you will be instantly transported to a magical era where luxury ruled. 1. Clean it regularly with dry cloth and vacuum the corners. 2. Do not expose furniture to water, excessive heat or direct sunlight. Exposure to direct sunlight will cause the color shade of wooden parts, fabrics as well as leather portion to change. 3. Blot any spills immediately; do not rub. 4. Do not use alcohol to clean surfaces. Use barrier protective coverings as appropriate for noncritical surfaces that are likely to become dirty or difficult to clean. 5. Although durable, leather is prone to damage. Keep sharp objects at bay. 6. Dust wooden parts with a soft, clean and dry cloth. In the case of more extensive staining use a cleaning detergent designed for furniture with lacquered finishes.